TOMMY CASH | Love Productions Inc.
TOMMY CASH is the Ultimate Professional Entertainer! Recognized worldwide for his hit records that include “Six White Horses”, “Rise and Shine”, “That Certain One”, “Thoughts On The Flag”, “The Cowboy and the Lady”, Gypsy Woman” and more. 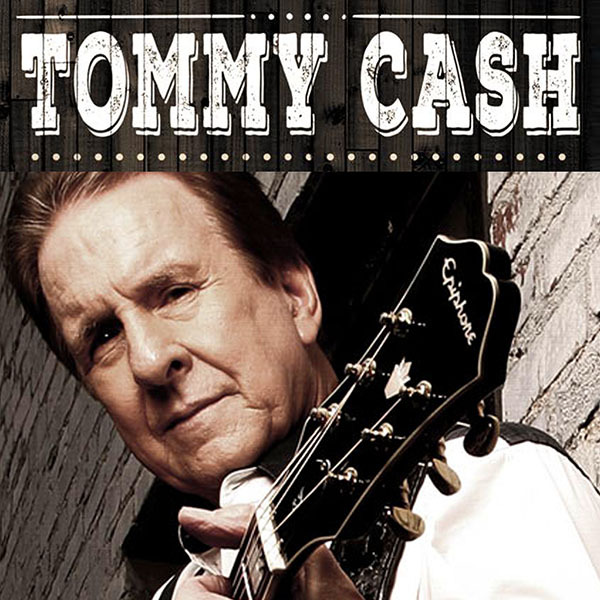 He has recorded over 20 albums, including his newest CD, “Fade To Black”,a powerful music collection in memory of his older brother, American Icon, JOHNNY CASH.